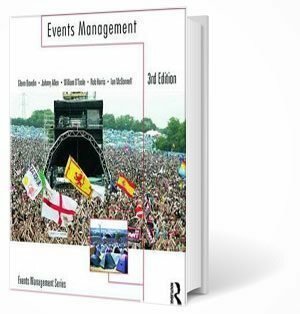 Australian event planning and event management books. Buy online. 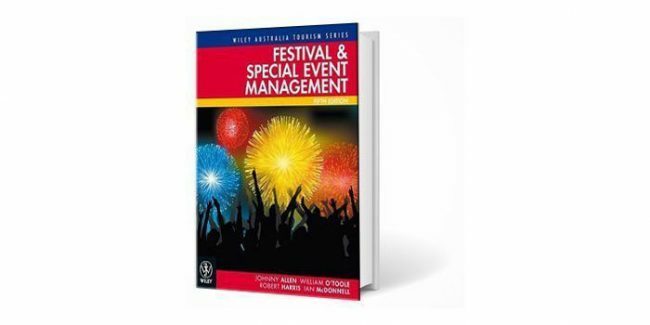 Buy event management books online including Festival & Special Event Management (ISBN: 978-1-742-16461-8) and Events Management (ISBN-10: 1856178188 | ISBN-13: 978-1856178181). 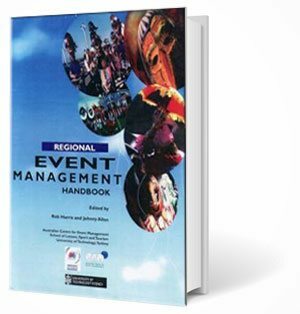 Both books provide event planners with complete A-Z of the principles and practices of planning, managing and staging events.